Here in the Pennine Dales, we have some of the darkest skies in the UK, perfect for stargazing. On a clear night, you can see up to 2,000 stars, the Milky Way, sparkling star clusters, and distant galaxies and you'll be in the perfect spot to observe meteor showers. I can't imagine a better destination for rest, together times, and walking throughout the adjoining countryside. Spend a night out on Hazel Brow’s garden patio watching the night sky or look out from your bedroom window to take in the spectacular view. 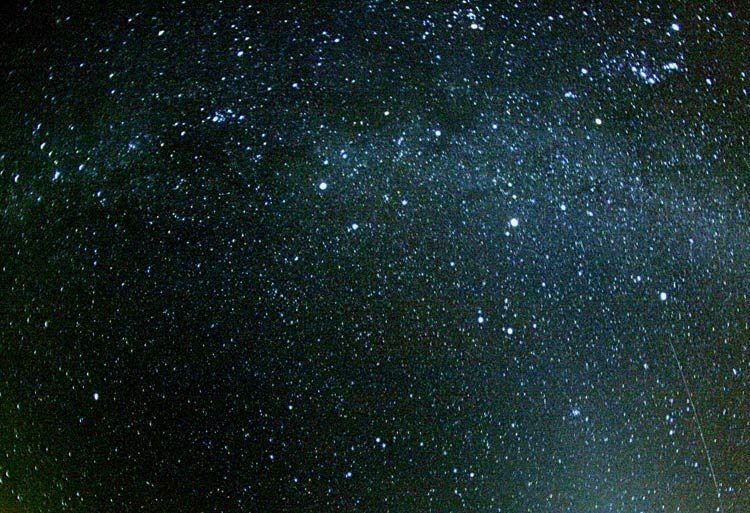 The furthest object you could see with the naked eye is the Andromeda Galaxy, 2.5 million light years away. You can use our binoculars to get a closer look too. And it’s not just the stars you can see. 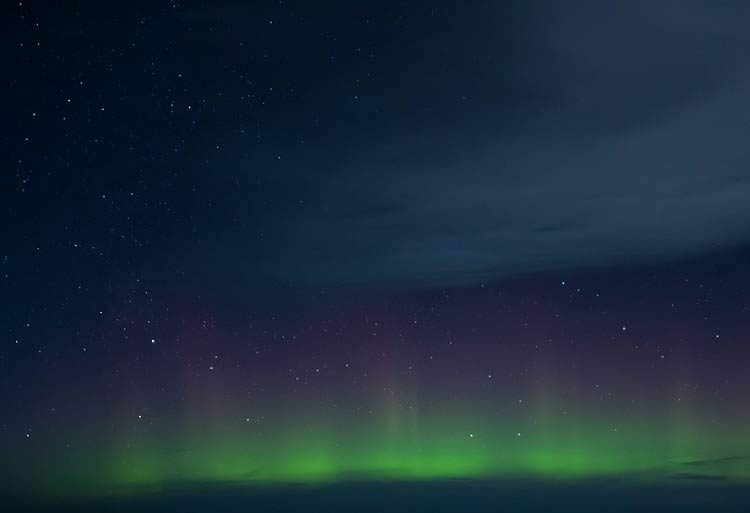 The dark skies of the Dales and northern location mean you could also see the Northern Lights. The nearby Tan Hill, home to the highest pub in England, is a great spot for viewing auroras. The dark skies of The Dales are also good for nocturnal wildlife like owls. See the planets and galaxies in spring, Perseid meteor shower in summer, star clusters and the Orionids in autumn and in winter, the best time for seeing the starry skies, gaze up at the magnificent Orion and the Geminids meteor shower. There’s plenty of dark skies magic to see all year round.